Animals need salt for good health and production. But salt needs differ per animal and per day. The amount of salt an animal needs depends on individual differences such as weight and production, but also on external factors such as temperature. So how can you ensure that every individual animal gets the right amount of salt for a good health and production? The TMR is not fully accurate every day. And how to adjust it according to changes in roughage or environment? How to know for sure how much salt animals need when temperature rises from 22 to 26 °C? Nature itself offers the perfect solution: let your animals choose for themselves! As long as animals have access to salt, they will take the exact amount they need. KNZTM salt licks safeguard the salt requirement of each individual animal and complement trace minerals and vitamins requirement. Make sure animals have access to salt licks and they will take what they need. 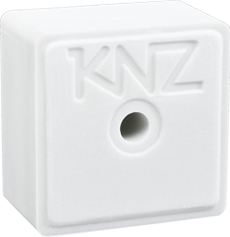 KNZ licks stimulate natural behavior of finding and licking salt. And with the licks there is no need for a bolus or mineral bucket. 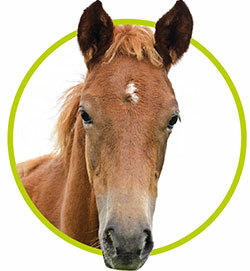 Next to salt, the KNZ licks provide trace minerals and vitamins that are vital for animals. 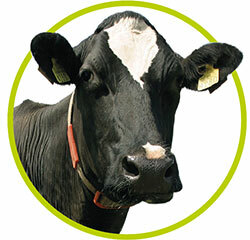 In pasture supplementary trace minerals and vitamins are essential, in the barn the KNZ licks offer extra insurance. They make sure that your herd obtains a constant and accurate supply of trace minerals and vitamins despite de-mixing in the mixer wagon and on the feed table. 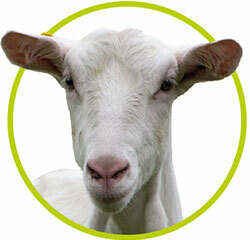 The licks help your animals to achieve a good production and strong immune system. 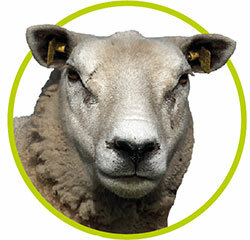 With the help of nature and KNZ licks, farmers realize modern and efficient management. 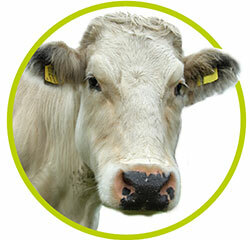 It’s a sustainable approach that combines animal welfare and health with profitability. Sign up for the KNZ newsletter?